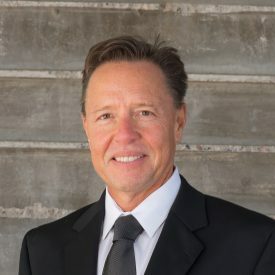 My name is Tom Stevens and I’ve closed millions of dollars in business with more than 30 years experience assisting my clients specific needs. 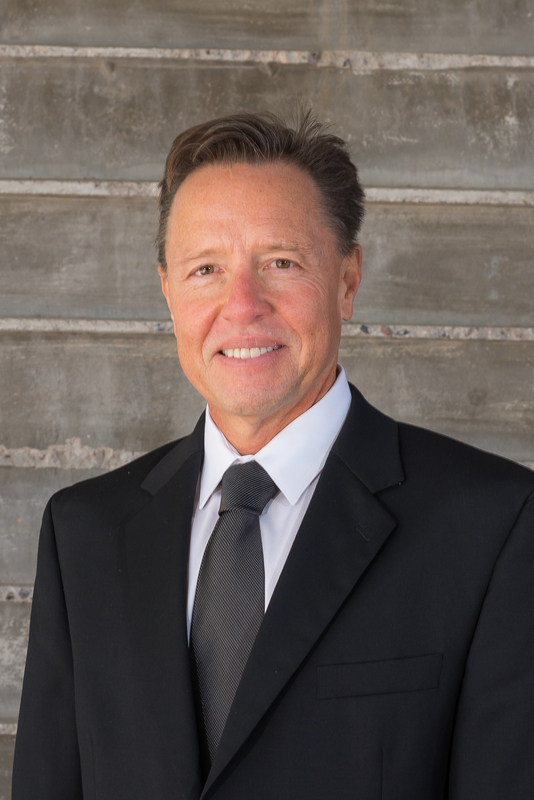 I specialize in Secondary, Vacation and Investment Homes and Condominiums in a variety of areas of Phoenix offering local expertise in a global market. I bring over two decades of banking and loan experience to my real estate business with a background in appraising and mortgage loan origination. I was proud of my ability to surpass expectations and achieve results; however, I’m now motivated to bring these skills to my real estate business. What sets me apart from other Realtors is my work history and knowledge of the financial side of residential real estate sales and listing contracts. This is a key component that enables me to ensure that my clients’ economic needs are identified and managed properly yielding effective results. I credit my business and real estate success to the philosophy of providing exceptional personal customer service and constantly implementing the most up-to-date systems for efficiency and comprehensive service. Specialties: Condominiums, secondary and investment homes. As first time home buyers, we had a lot of questions and Tom guided us through the whole process. He is personable and professional and was always available to accommodate our busy schedules. We trusted his judgement and relied on him to make one of the most important decisions in our life. It was our pleasure working with Tom! I credit my business and real estate success to the philosophy of providing exceptional personal customer service and constantly implementing the most up-to-date systems for the efficiency and comprehensive service. © 2019 Phoenix Condo Life. All Rights Reserved. Real Estate Website Design by Home Junction, Inc.